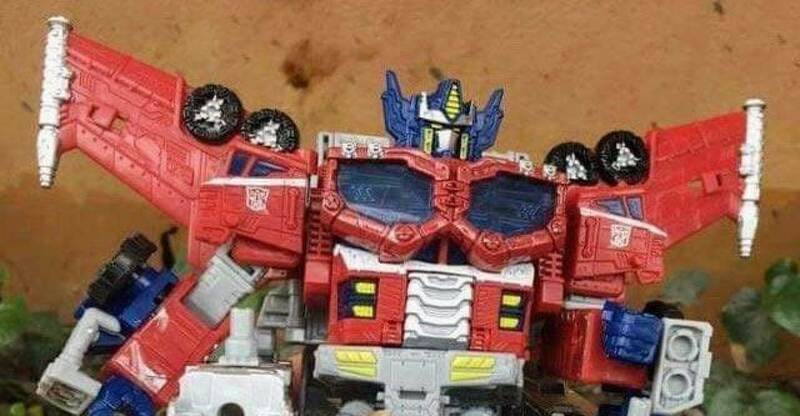 After a few hours of our first blurry image, now we have a better shot of this new Optimus Prime mold which is heavily based on the design of Transformers: Cybertron Optimus Prime toy. 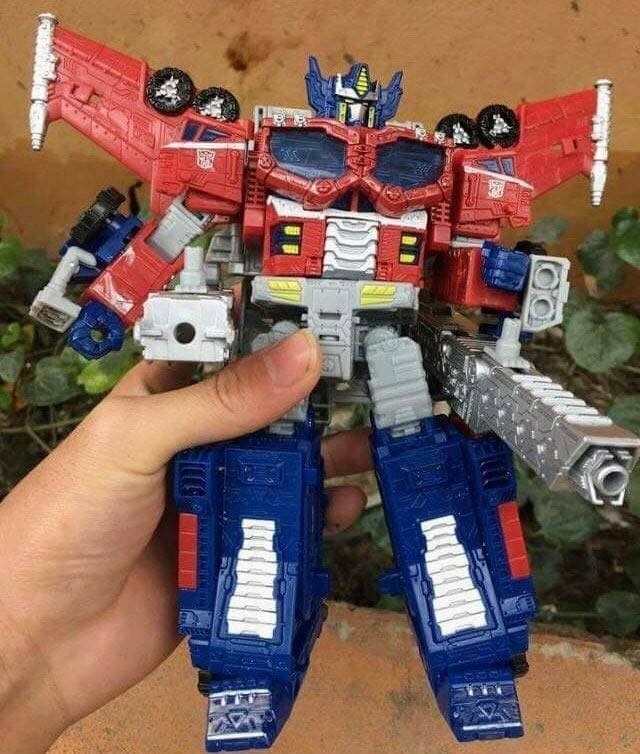 From what we can see, this figure may be a heavy remold of the Siege Ultra Magnus toy with new and detailed armor. It’s a nice surprise to see this homage to one of the best designs from the Unicron Trilogy era. Do you think we will get more homages like this one? Armada, Energon maybe? What could be the possible repaints? Let us know your impressions on the 2005 Boards!